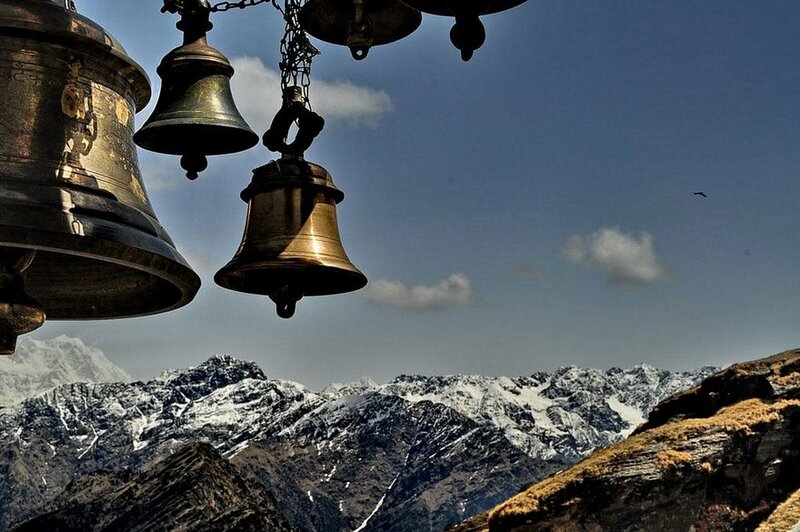 The Tunganath (literal meaning: Lord of the peaks) is the world’s highest Hindu pilgrim Temple dedicated to Shiva. 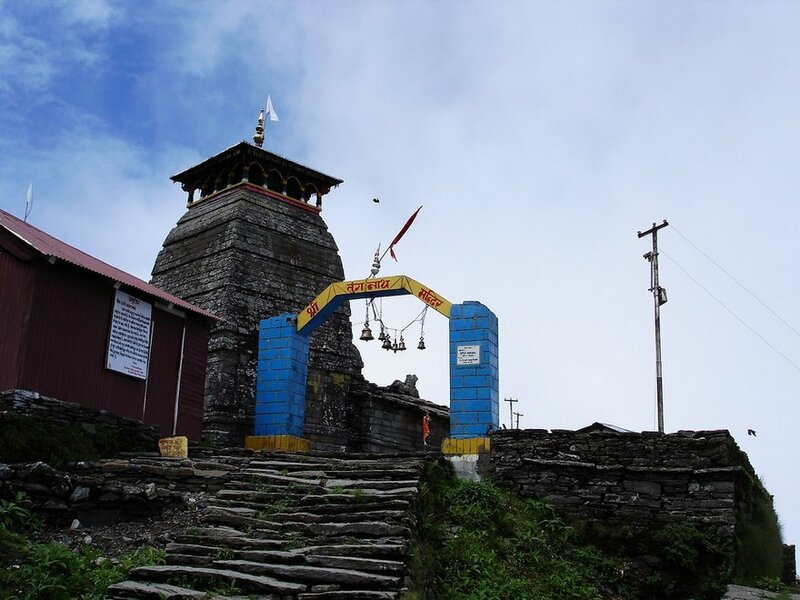 Tungnath situated in the height of above 12000ft in Rudraprayag district of Uttarakhand, India. The temple is believed to be 1000 years old and is the second in the pecking order of the Panch Kedars. It has a rich legend linked to the Pandavas, heroes of the Mahabharata epic. It is said that the Pandavas, after the Great War at Kurukshetra, wished to atone for the sins of fratricide and the killing of Brahmins. They were directed to seek the blessings of Lord Shiva. The Lord, however, was in no mood to pardon them as he was angry at the magnitude of their sins. 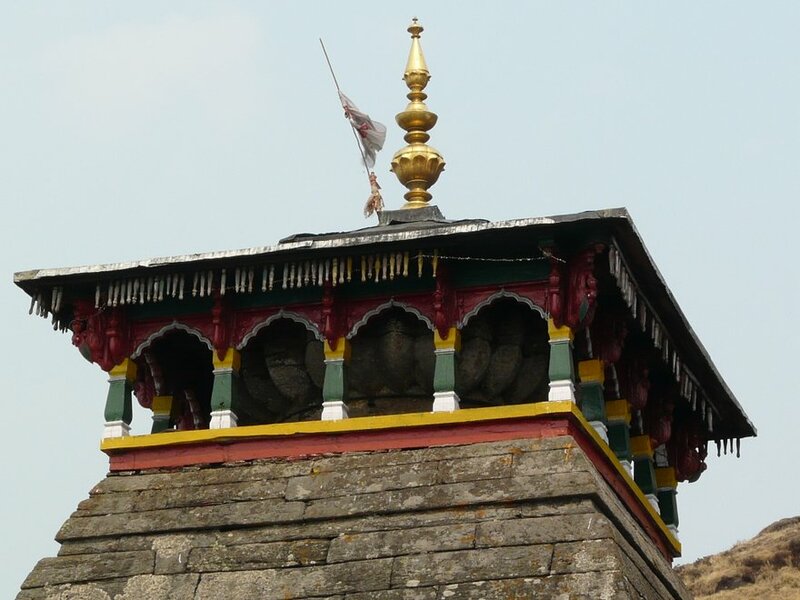 Taking the form of a bull, the Lord hid from the Pandavas at Guptkashi in the Garhwal Himalaya. But later Shiva’s body in the form of bull’s body parts rematerialized at five different locations that represent the “Panch Kedar” where Pandavas built temples of Lord Shiva at each location, to worship and venerate, seeking his pardon and blessings. 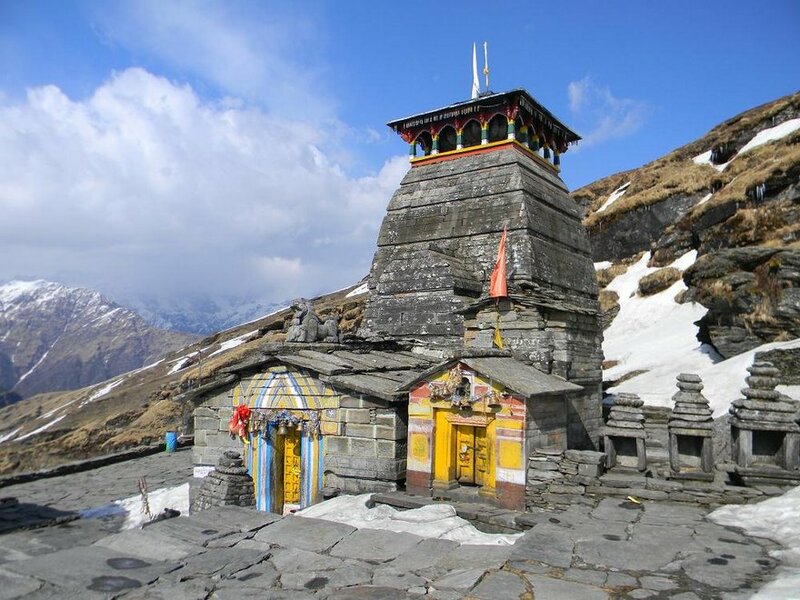 Each one is identified with a part of his body; Tungnath is identified as the place where the bahu (hands) were seen: hump was seen at Kedarnath; head appeared at Rudranath; his navel and stomach surfaced at Madhyamaheshwar; and his jata (hair or locks) at Kalpeshwar. 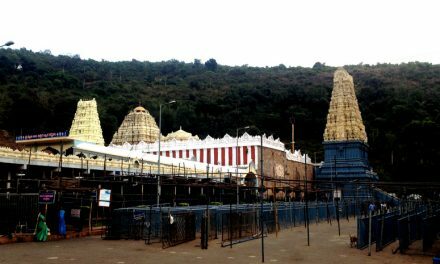 It is an ancient temple built in the North Indian style of temple architecture. It is small in size and can barely accommodate ten people in the sanctum. The temple opens for worship after winter snows melt in June and remains open until late October when snowfall cuts off access to the temple. 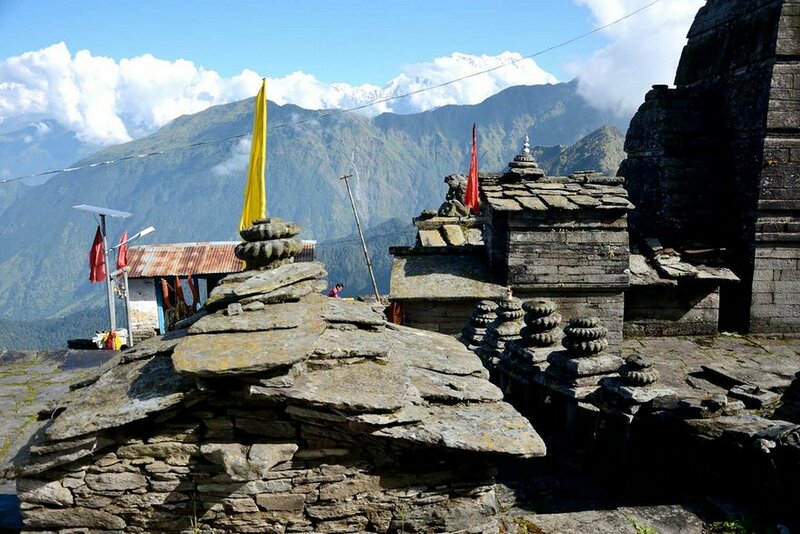 At this time the deity is moved ceremoniously to the Ukhimath, thousands of feet below. 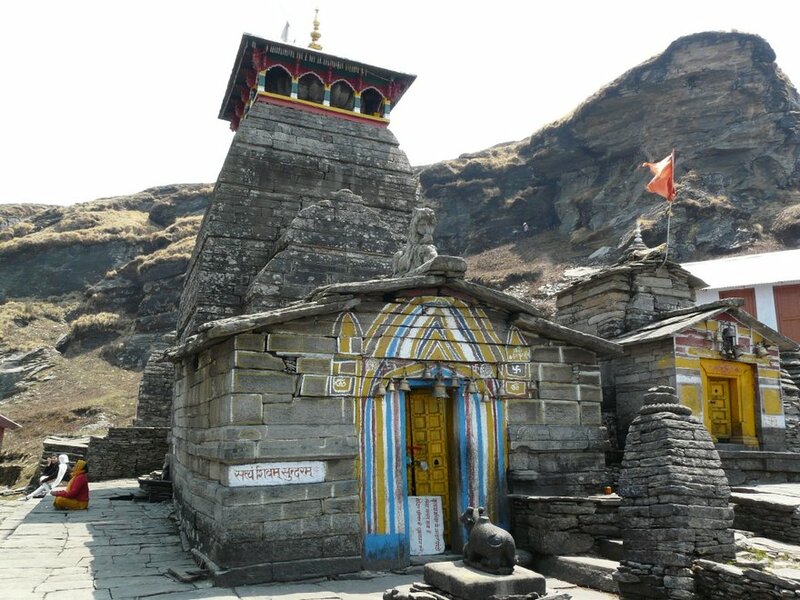 Besides its majestic location against a backdrop of cliffs, peaks and snow-clad mountains, Tungnath is also popular with trekkers, who make it a point to witness the sunrise from Chandrashila, a nearby peak at 13,123 feet. 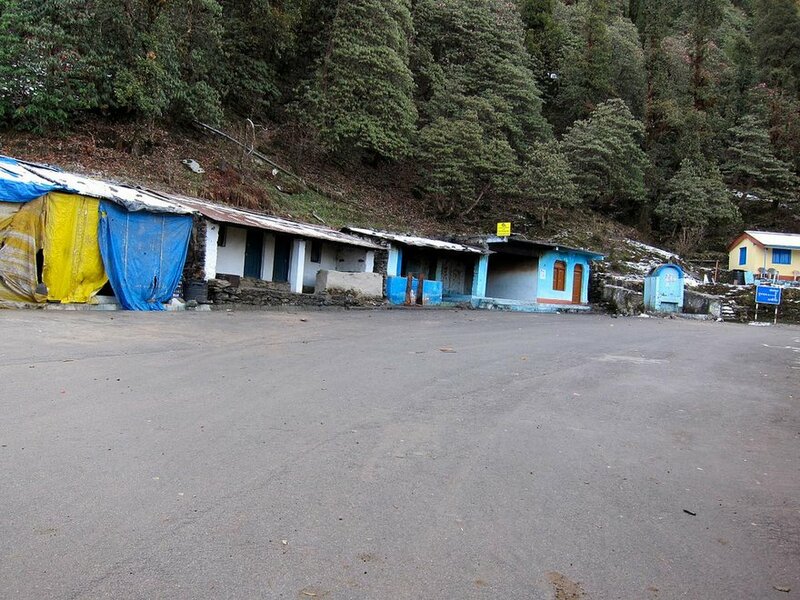 The 4 km (2.5 mi) trek starts from Chopta (9,600 ft (2,926 m)), the nearest place on the NH 58. 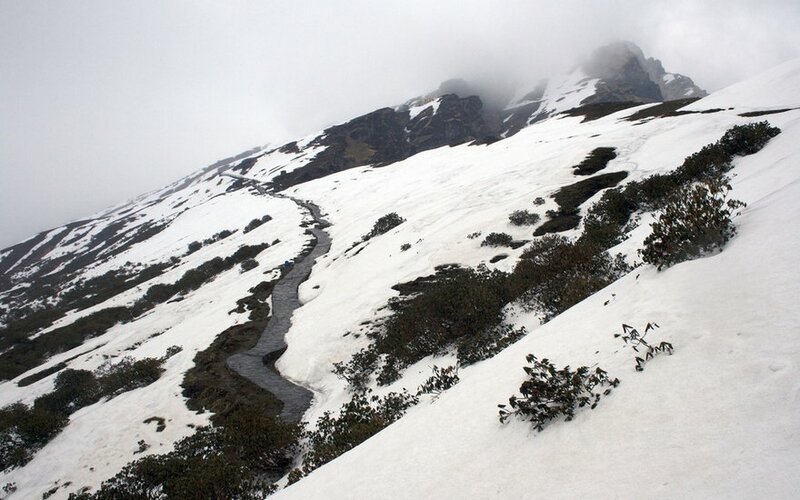 Chopta is 63 km (39 mi) from Rudraprayag towards Karnaprayag and is reached from Rishikesh via Devprayag, Srinagar and Rudraprayag.